Wednesday, October 21 | 4 – 7:30 p.m.
Don’t miss this opportunity! 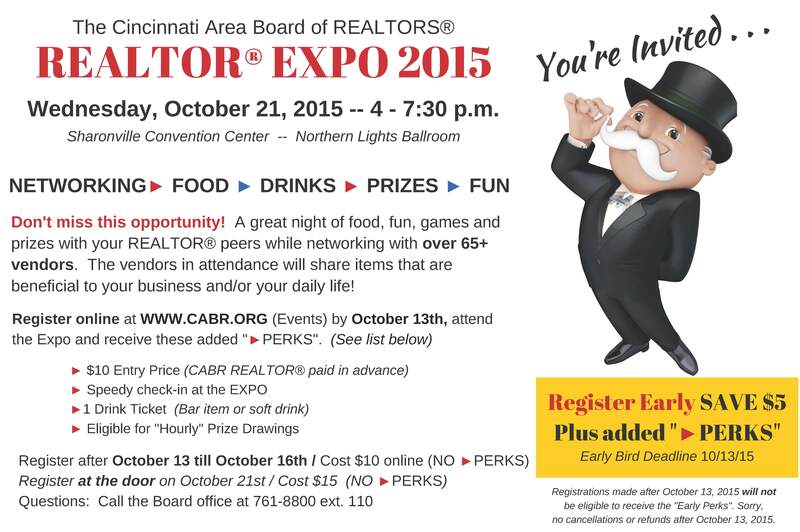 A great night of food, fun, games and prizes with your REALTOR peers while networking with over 65+ vendors. The vendors in attendance will share items that are beneficial to your business and/or your daily life!